Verizon was the launch partner for the original Pixel three and a half years ago, and it's been the exclusive carrier for the devices since. While they've been available on Google's Fi MVNO nearly as long, no one in the industry considers Fi much of a threat to Verizon, and Google probably worked out a deal Verizon was happy enough with to allow what probably just amounted to a market share rounding error. But Fi has continued to grow, and late last year graduated from "Project" status to a full-fledged service. Thanks to Sprint, Project Fi even has a 5G roadmap - and that does probably ruffle Verizon's feathers. Equally possible is that the timing is just a coincidence, and Verizon and Google's exclusivity deal had a previously agreed expiration date that's come and gone. Regardless of the reason for the exclusivity breakup, no one is going to mourn it - exclusives limit consumer choice. Verizon's Pixel exclusive has held for three generations - it seems like the fourth may be the end of the line. T-Mobile as Google's first new partner makes sense, and their mutual desire to cooperate hasn't been a secret: T-Mobile has long wanted very, very badly to sell Google's phones. It has advertised compatibility with Pixels from the beginning, and would offer yet another avenue through which T-Mobile can siphon customers from Verizon, Sprint, and AT&T. Sprint would be a pretty terrible choice, by comparison, with its stagnant growth and icky phone "leasing" schemes (which I absolutely revile). And AT&T, while massive, has among the worst device update policies of any carrier in the business, one for which I think Google would require an opt-out that to date only Apple has received. Fast and frequent updates are a huge part of the Pixel brand's appeal, and while Verizon has played gatekeeper for the Pixel OTAs on its network, they've always been pushed through Google's update framework and kept on the same update track as the unlocked phones. AT&T exerts far more control over the OTA process, and from an outside perspective, often seems slower to get updates certified. With a growing subscriber base and a strong brick and mortar retail presence, that leaves T-Mobile as not only the best fit for the Pixel, but probably the one most likely to generate success. 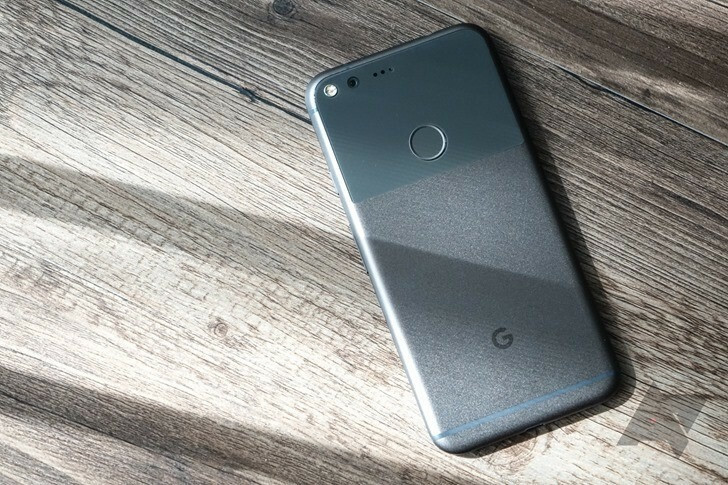 Then there's the question of what happens on Verizon going forward - will the Pixel continue to receive special treatment like limited launch exclusives? 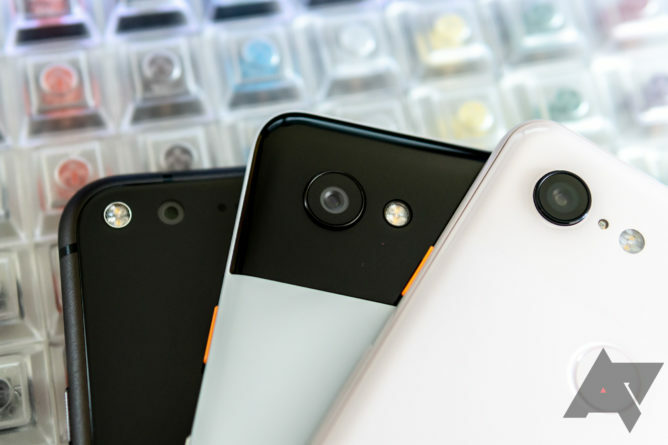 Until the Pixel 4 is announced, we really won't know, but my guess is that Google wouldn't partner with a new carrier unless it would be on equal footing with Verizon (after all, even Fi gets the phones at launch now). And while Verizon has certainly put some marketing muscle (and dollars) behind Google's phones, there was no doubt that they'd also become the single biggest limiting factor for growth. Google Fi is fine for some people, but most aren't even aware it exists, and Verizon simply doesn't have a reputation as a value operator that T-Mobile does. The Pixel brand as a whole is at something of a crossroads - it's mature, but even after three years, still far from popular. In particular, I think the new Pixel 3a and 3a XL could be poised for real success at T-Mobile. There has been a persistent dearth of premium mid-range phones in America, and as the cost of "real" premium phones rockets ever higher, I think there's finally some room to justify a product that sits appreciably below the "flagship" handsets, but far above the $80-150 garbage tier phones that remain bizarrely popular in the US. Promising cameras that match the Pixel 3 and 3 XL at prices that substantial undercut Apple and Samsung would make for an appealing sales pitch, even if enthusiasts are likely to balk at the specifications relative to the sticker prices. The Pixel brand as a whole is at something of a crossroads - it's mature, but even after three years, still far from popular. And I believe the 3a is above all else a bet on expanding that market share. By branching out to a second carrier, Google is indicating it's ready to try to scale Pixel in a bigger, more aggressive way. And it's also probably part of a larger effort to make Google into a consumer electronics brand. Google has taken its time getting here, so I do wonder if it's all coming together a bit too late - I just don't know how much room there is for a breakout smartphone company in the US. But if any company has the resources to pull it off, it's Google.